I probably spend more time than most in redis-cli, because I find it invaluable when I’m writing software or getting to know a new module. If I didn’t have redis-cli, understanding Redis’ data structures and testing connections would be far more complicated, and I probably would’ve stopped using Redis long ago. Redis-cli by itself isn’t that complicated – it’s a REPL (read–eval–print loop) that speaks to the Redis server. However, getting this jewel of a tool is not straightforward for many. 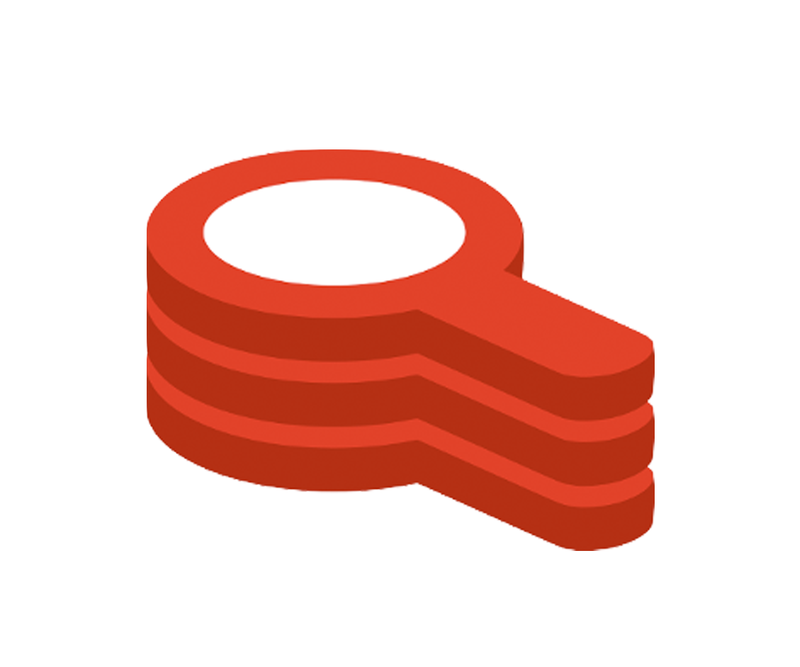 The source for redis-cli is included in the Redis github repository and is automatically compiled when you build Redis from source. But what happens if you can’t (or don’t want to) build Redis from source? It means you also don’t have redis-cli and building an entire database from source just to get access to the command-line interface (CLI) utility is overkill and sometimes not even an option. In this post, I’ll share how to get redis-cli without installing or having to make a full Redis server, but first let’s look at a couple scenarios. 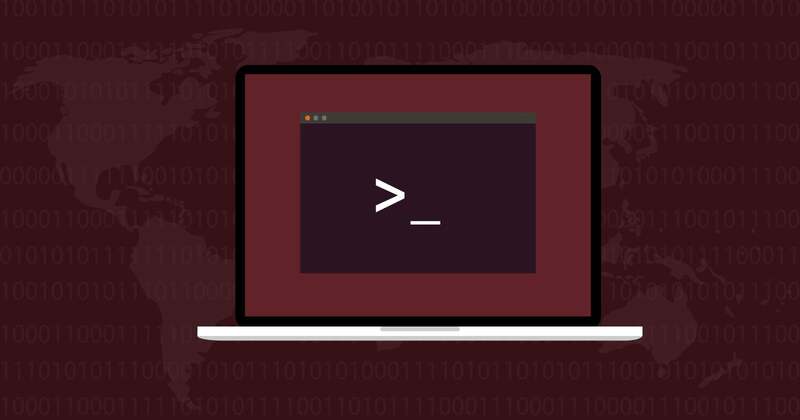 For those of us on Linux or macOS, building Redis from source involves having the relevant compilers and tools on your system and running make, which produces both the CLI and the Redis server. For most developers on these platforms, that’s not a huge burden. However, if you’re not on a unix-like system, things get complicated quickly. For various reasons, you can’t just compile Redis on Windows. Microsoft once supported a fork of Redis that ran directly on Windows-based machines, but it’s no longer maintained. That means that, on Windows, you can’t get a current version of redis-cli. While it’s possible to use the Windows Subsystem for Linux that can run Redis, this has its own challenges, such as file system limitations and just generally not feeling native or appropriate for the system. In addition, there are many developers who have development machines locked down in fun and creative ways to explicitly block this type of operation. Finally, you might be in a situation where you’re on a low-spec server and you just need to do some quick checks in Redis – getting the dependencies and building the software may not be possible in these constrained environments. There are many situations where you may be building software that uses Redis, but you’ll never personally manage or administer even a localhost process of Redis. Imagine if you’re using Redis Enterprise Cloud – you can have a Redis instance in seconds, but if you want to do anything with it you need to have CLI, which requires building the whole package from source. Or perhaps you’re at a large organization that is running a self-managed Redis Enterprise Software cluster. Here too, you may not have an actual need to build the Redis server on your development machine, since you just want to connect up remotely. Finally, you might want to get up and running quickly. Pulling down the entire Redis C project (and all the tools needed to build that) might not be efficient for your workflow. If you fall in one of the above scenarios, read on. You may ask, why bother with this if you still have to install Node.js first? Well, first off, Node.js provides a much wider range of installation options than Redis. You can get it as a GUI msi for Windows or a pkg for macOS, as well as plain old compressed binaries for Windows, macOS or Linux, and you can also install Node.js via a package manager on many platforms. (using your relevant connection information). There you have it. You can get redis-cli up and running on your development machine quickly and easily with Node.js redis-cli written by Lu Jiajing. Instead of building the whole Redis project with C, you can just grab Node.js (even better if you already have it installed, and you probably do, let’s be honest), install this small module and start hacking away in Redis. You can even hard code in arguments if need be, but never include your Redis password in your package.json file!